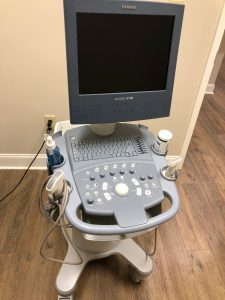 Our clinic is equipped with an ultrasound machine. Exams performed and read on site by MD. 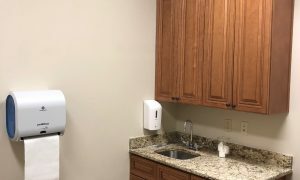 Our provider performs Gallbladder, renal and urinary bladder ultrasound, small parts: thyroid and scrotal US, ultrasound guided steroid injections into subacromial bursa and carpal tunnel and smaller joints.